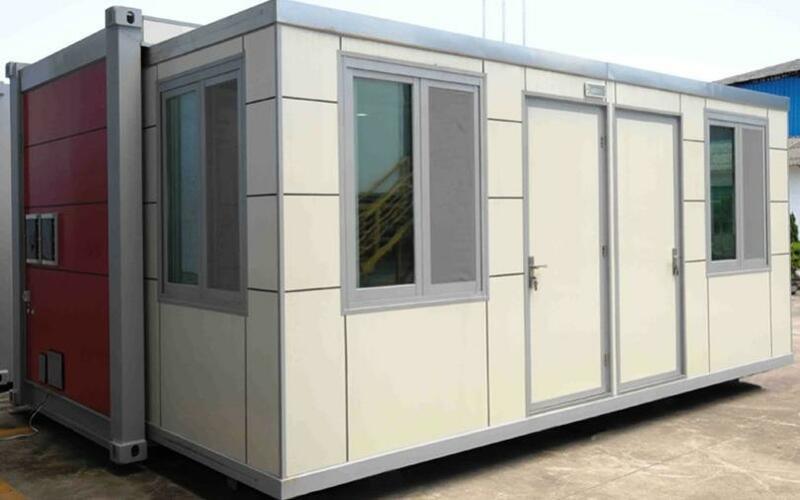 ‘Transportable home’ is a term commonly used by industry and consumers to refer to dwellings that are transported (partly or wholly pre-assembled) to a site then installed. 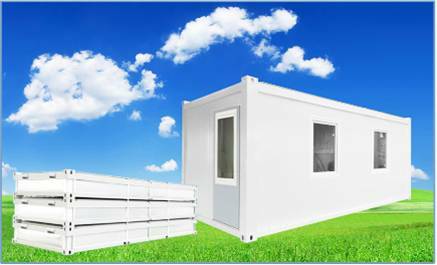 Transportable homes are an important form of low to moderate-cost housing. What is a relocatable home? (b) any other moveable dwelling (whether or not self-contained) that comprises one or more major sections, including any associated structure that forms part of the dwelling, but does not include a tent, caravan or campervan or any moveable dwelling that is capable of being registered under the Road Transport (Vehicle Registration) Act 1997. ‘Moveable dwelling’ is defined in the LG Act as: ‘(a) any tent, or any caravan or other van or portable device (whether on wheels or not), used for human habitation, or (b) a manufactured home, or (c) any conveyance, structure or thing of a class or description prescribed by the regulations for the purposes of this definition.’ In the EP&A Act ‘manufactured home’ and ‘associated structure’ each has the same meaning as in the LG Act. An example of a relocatable home not within the definition of ‘manufactured home’ would be a relocatable home that does not include a laundry. The LG Regulation 2005 refers to ‘install’ rather than ‘erect’ a relocatable home. 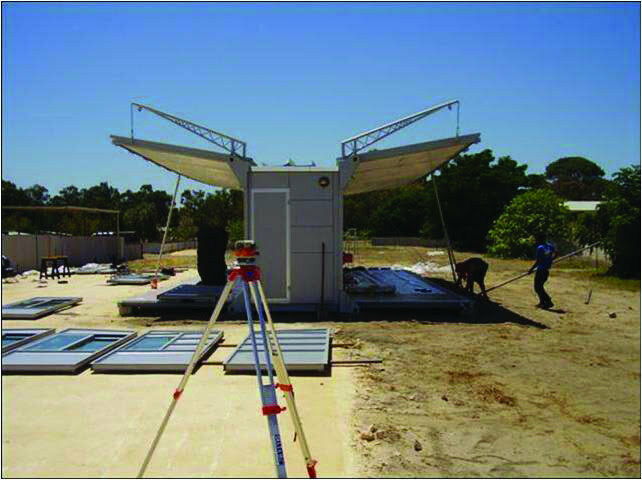 Installation of a relocatable home involves connecting together its major sections (and any associated structures that form part of the home) and attaching them to footings. It also includes connection of gas, electricity, telephone, water, sewerage and drainage. What is a flat-pack kit home? 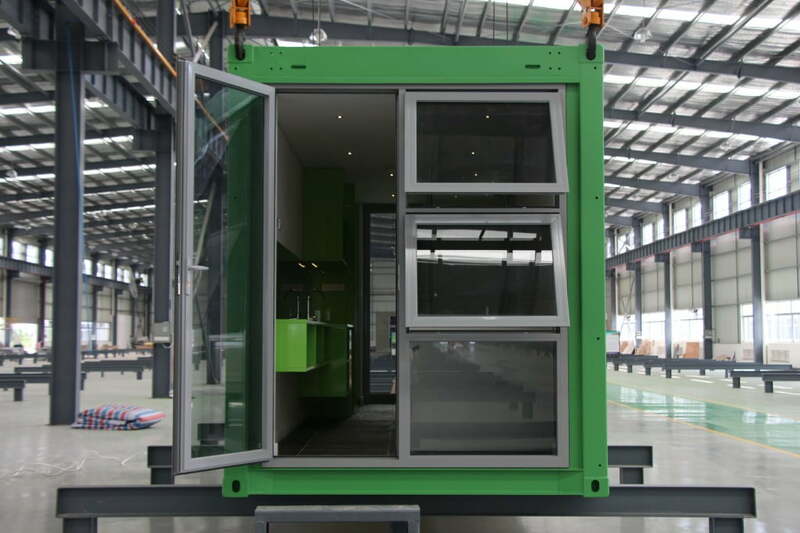 Flat-pack kit homes are homes made of prefabricated parts. The parts in the kit may be combined with brickwork undertaken onsite. 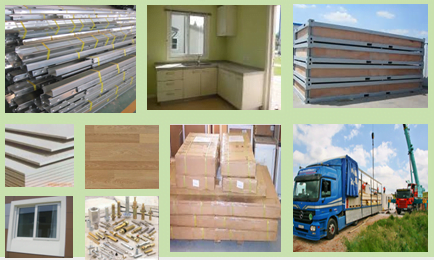 Flatpack is an industry term used in design or materials-handling to describe how a structure can be packaged to make it easier to store and transport to reduce costs. The purchaser of a flat-pack kit home may choose to erect it themselves (owner-built), or employ a builder to do so, directly or through a kit home supplier. Flat-pack kit homes are similar to manufactured homes (as defined in the LG Act) in that both make use of mass-produced designs, materials, partial off-site construction and packaging. However, flatpack kit homes are not manufactured in the form of one or more major sections.